Kids of all ages love to get moving and have fun. So, why not let your toddler swing and slide until their heart’s content with our wonderful range of playful pieces? 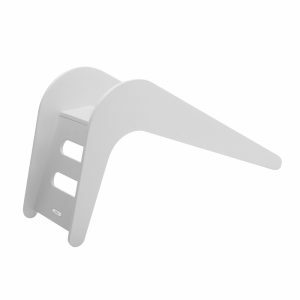 Our assortment of children’s slides and swings are perfect for playtime at home. Whether placed inside or outside, these gorgeous items are sure to elicit screams of joy and endless happy laughter. 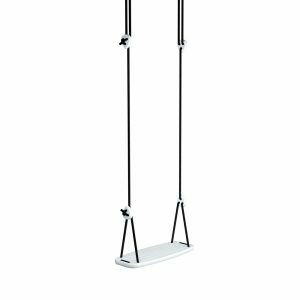 Thanks to their stylish designs, our slides and swings will look great no matter where you place them. From the bedroom to the playroom and even the backyard, these fun products are sure to add a lovely touch. Brands include the stylish Solvej and sleek Jupiduu. 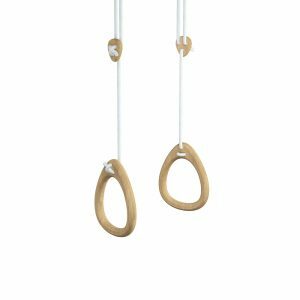 The Lillagunga gymnastic rings are designed for kids from three years of age to adults. Each ring is assembled from three carefully crafted wooden elements which are securely glued together and are designed to perfectly suit the shape of your hand. With its unique drop-shaped design Lillagunga Rings makes an elegant item to decorate your home or office with. Playing with the Rings is a fun social activity that helps to gain strength and develops your balance and body coordination. This is a drop ship item shipped to you direct from the distributor. We're so excited to add these beautifully handcrafted, one of a kind wooden tricycles by Playful Wood to our range! These gorgeous toys are perfect for inside and outside play as well as being a lovely decor piece for their room when playtime has finished. They have been specifically designed to be strong and sturdy so you can be sure they’ll be safe while learning to ride them. 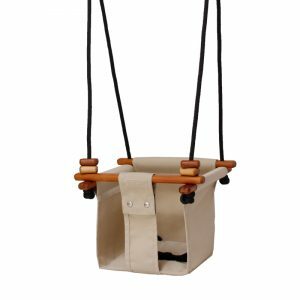 Made from sustainably sourced wood and can safely hold up to 20 kg. Measurements: L: 49cm W: 32cm H: 36cm Age Guide: 12 months+ CARE INSTRUCTIONS: Due to the raw and natural finish of all the toys in the Wood For Kids range, please do not leave them outside in direct sunlight or wet weather, to avoid any damage. 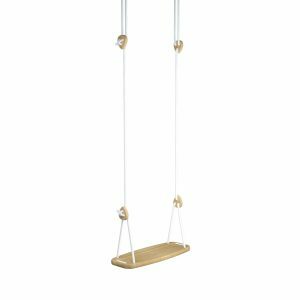 This is an attractive traditional wooden board swing skillfully crafted with profiled edges. 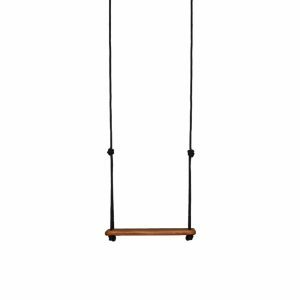 This swing is made from FSC milled naturally durable timber. 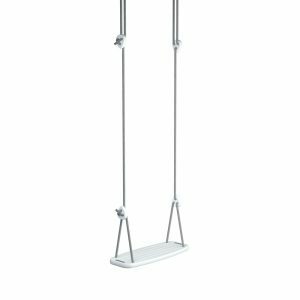 It is a swing for the nostalgic.This swing can be hung from, up to a height of 3.3 metres, without extension ropes. 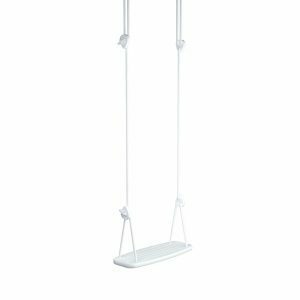 Ages The Solvej board swing is suitable for children from approximately four years old. Safety We use an extremely strong 10 mm high performance yachting braid. 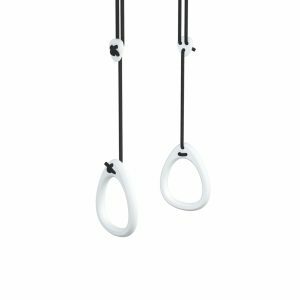 The Solvej board swing has rounded corners to increase the safety for children playing in the vicinity of the swing in use. 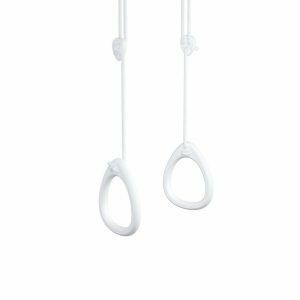 (Board swings are not as safe as swings made from softer materials. See our child swings). 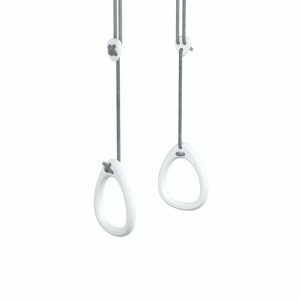 Stainless steel carbine hooks (eye-bolts not provided) make it very easy to move the swing. Guarantee This swing comes with our standard 9 year guarantee. Assembly Instructions Please note, this is a drop ship item direct from the manufacturer in New Zealand. Delivery can take approximately 2 weeks.